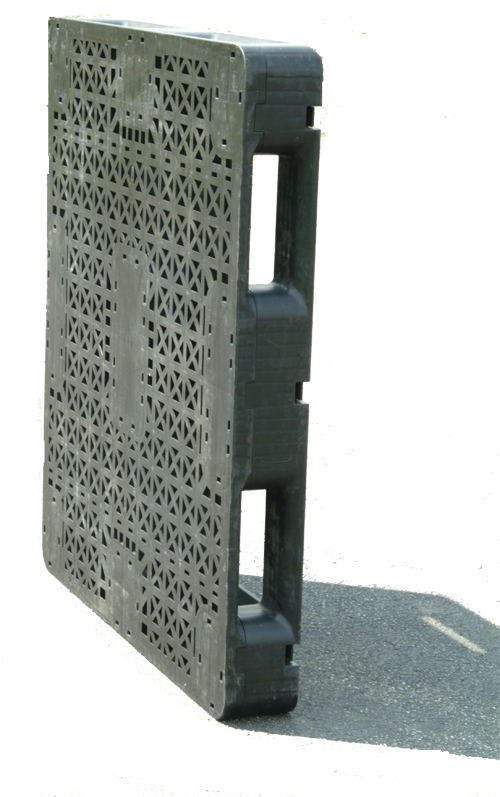 Plastic pallets have long been used in places like the food and beverage industry, where health standards make them a desirable choice over other pallet styles and materials. 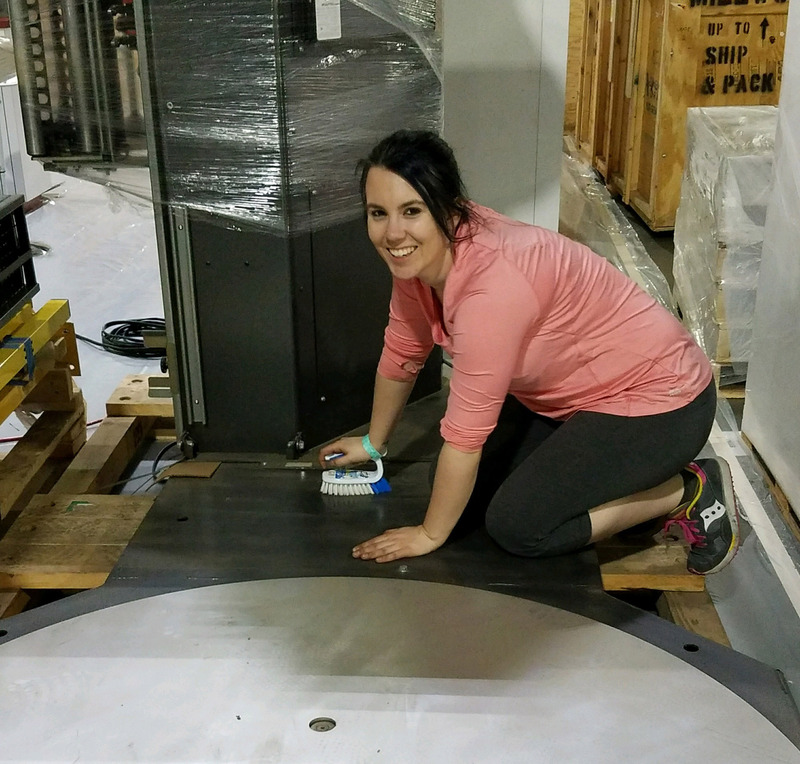 Trade Show Tuesday: ProMat 2019 is Coming up! Trade shows are opportunities for customers, vendors and suppliers to either network with new faces or reconnect with old friends. 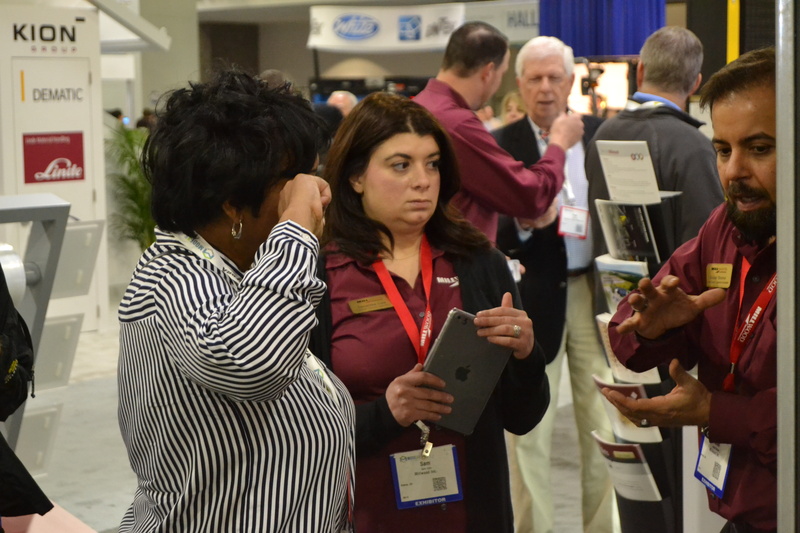 However, there's more to the shows than booths, demos and meetings with product managers; it also serves as an opportunity to learn more about the industry.